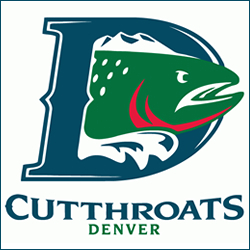 Denver Cutthroats Hockey is great for the whole family. Tickets start at $9 a game. Kids can meet Gill the mascot, leave a message for their favorite player or coach on”The Stream,” and join the Amateur Hockey Coalition; an organization dedicated to local youth hockey, in addition to seeing a great game!